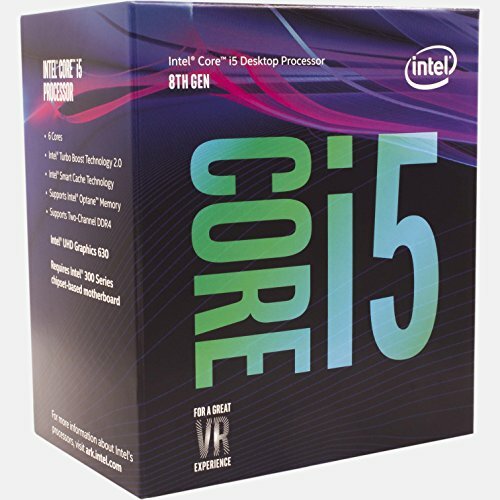 This is my first build and I wanted to have it support VR and medium level gaming. I decided to go with the intel i5 8500, and the Nvidia gtx 1060 6GB. This build has a lot of customizable parts and has a ton of RGB lights! 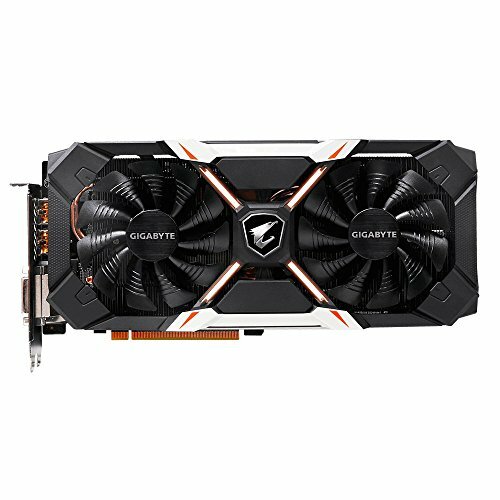 I did a lot of research and decided to go with the parts that I did based off of my budget and what things I am going to use this computer for. I will also be doing some video editing but that is not my main goal and I did not build the computer for it. If you are going to do a lot of video editing and productivity you would want to find a different CPU. Notes: I bought the graphics card for $500 and it came with the motherboard for free. Also, I got the keyboard for free from my friend, and am using the free version of windows 10 (it works fine, just a small watermark in the bottom right corner. You can upgrade later if you want). Also, The specs say that my CPU is running at 2.8GHZ but it is running much faster than that. Not sure whats up with that but I'm fine with it! 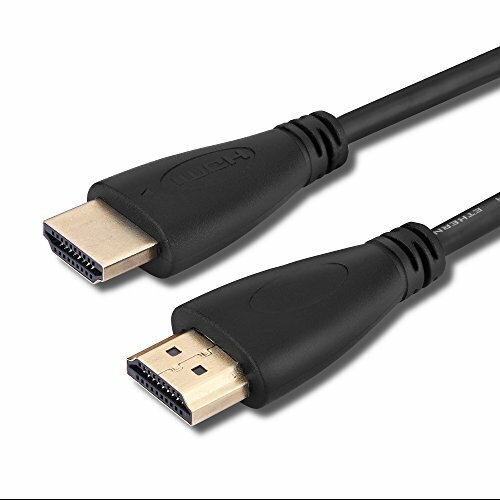 Great for gaming and VR, but it isn't the best for video editing. Its great otherwise. An awesome motherboard! I haven't run into any problems yet. I probably would have gone with a cheaper option, but since I got it for free I'm psyched! It looks really good in my build and has RGB lights that I can control using the MSI RGB fusion software. The software itself isn't the best but it gets the job done. It's a pair of great looking RAM for a good price, what more can I say? 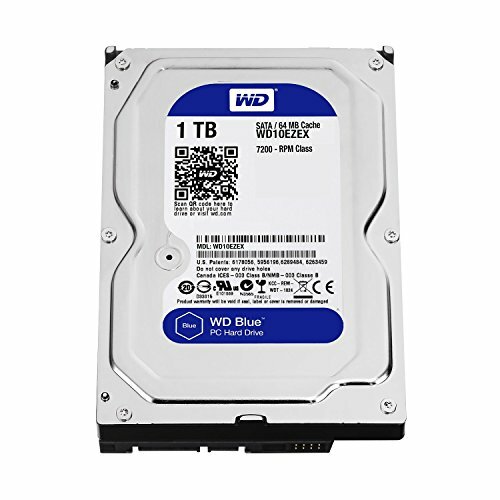 Not a ton of storage but it launches Windows in under a minute! Most of my games and software launch fairly fast as well. I wasn't sure about this GPU at first but as soon as I put it in the case I knew that I had made the right decision. GPU prices have skyrocketed and this was one of the last ones that I could find. Newegg threw in the motherboard in for free so that was a plus, and this GPU has RGB lights on it that look really good! It also runs all of the games that I have played with no lag, and it supports VR. A cheap, but awesome case! It looks great and is very solid. The cable management in the back is not the best but I made it work. The PSU shroud is a plus and makes up for the lack of cable management in the back. The side panel isn't tempered glass but it sure looks like it. The trim on the front is also able to be switched out for different colors so you can make it look better with whatever color scheme you go with. Good quality built in speakers, and a 1ms response time. It's big enough and reasonably priced. I'm happy with my purchase. The RGB keys are really nice and it's a nice keyboard to type on. My only complaint is how low to the surface the keys are. If you are going to be typing a lot I would buy a higher quality, mechanical keyboard. I probably will as well. I'm happy with it for now though. Anyways, I didn't have to pay for it! I have somewhat large hands and it fits perfectly! The blue LEDs are nice and it feels good on my hand. 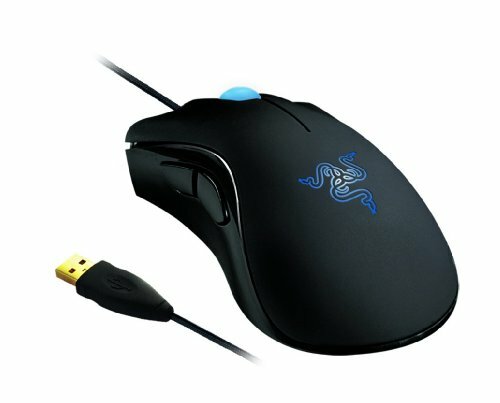 I will probably get a new mouse in a year or so but it works for now. My only complaint is that it's not RGB, but for $25 I probably shouldn't expect that. They move plenty of air and look great! Keeping my computer nice and chilly! They may not be name brand but they work really well! I will update later if I have any problems. Hows that intel stock cooler working out? Nice balance of red and blue!! It was my budget and I would have gone with a better graphics card if I had the money. ah, I see. No worries. That looks like its going to be a good build! 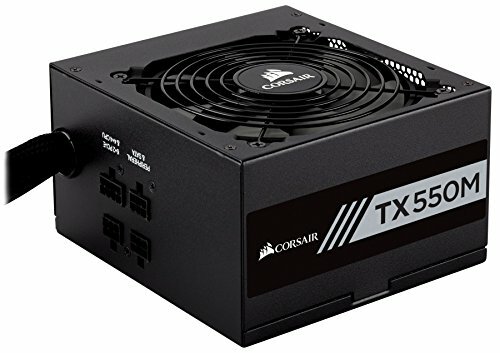 I would probably go with a higher rated PSU (maybe an 80+ Gold) and maybe buy some new fans? 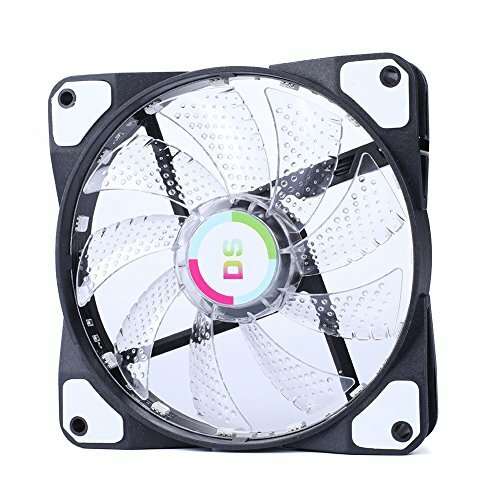 Not sure about the quality of those stock fans but they should work nonetheless. 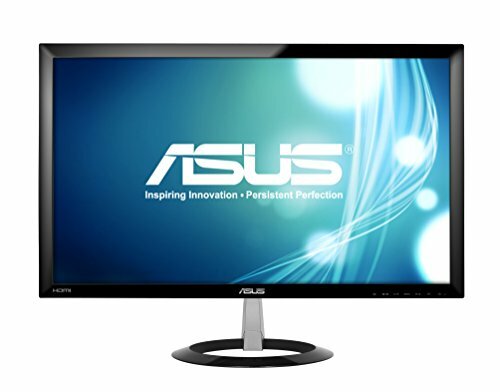 Do you already have a monitor? Neat build. Did you run into any issues with the motherboard? Quite a few reviews say that there is some sort of hissing in the background when using speakers/headphones. My only problems were with Bluetooth in the very beginning but I got them all sorted out. The wifi is a great bonus and it works very well! Very nice build. Be better if that horrid intel stock heat sink wasn't there but its still nice.